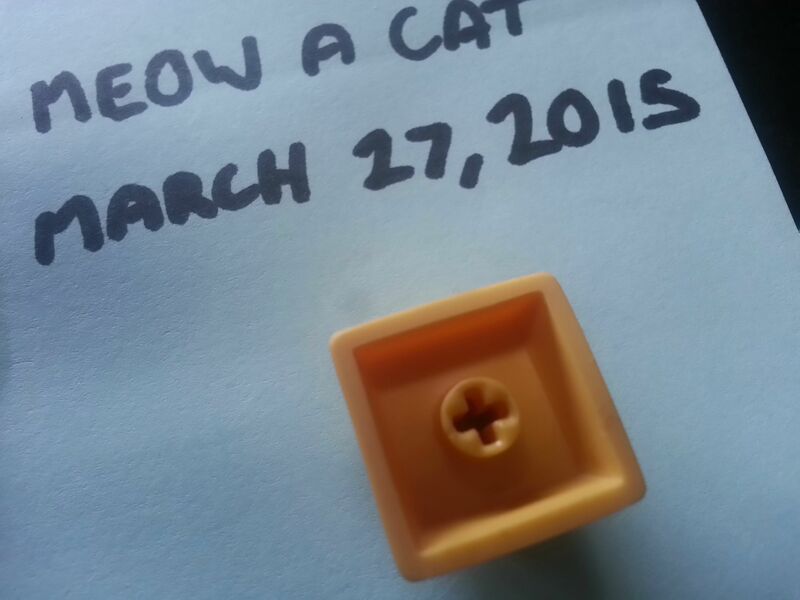 Looking for some clean, smooth vintage blacks, enough to fill out a G80-1800 PCB. Payment with PayPal. Prices in USD. Open to offers or trades. Nothing at the moment, just trading! Open to offers of partial sets, or partial pieces (missing blank or skull, arrow set, etc). 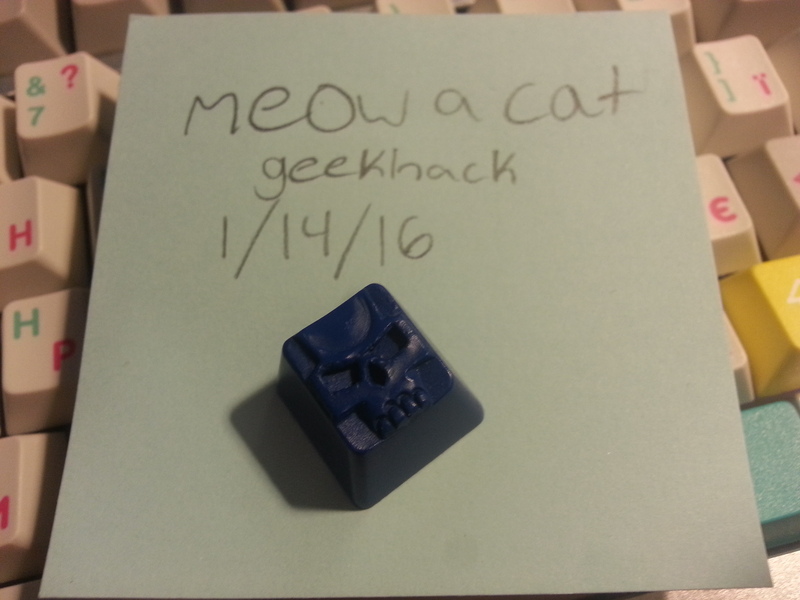 Non-Clackvent Ionospheric Blue Skull MX up for trade for Mint Gum WASD, etc. 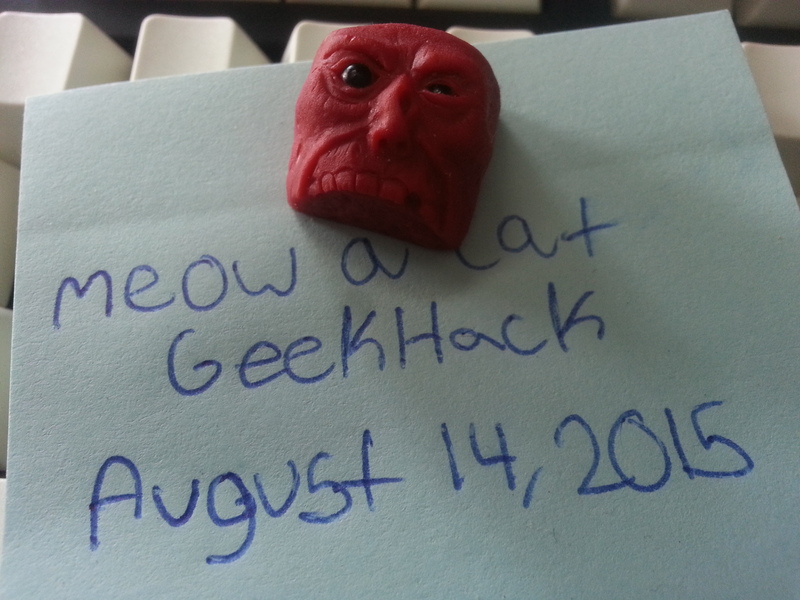 I'd also be willing to trade this for a Mint Gum MX Skull + something else in blue (Reaper V1,BBV2,KWK?) to even out the trade. I would also trade this for Octopink MX. 1. Blood Pact Zombro 2 MX (available!). If you have something I haven't listed above, shoot me a PM anyway I could be interested in just about anything. 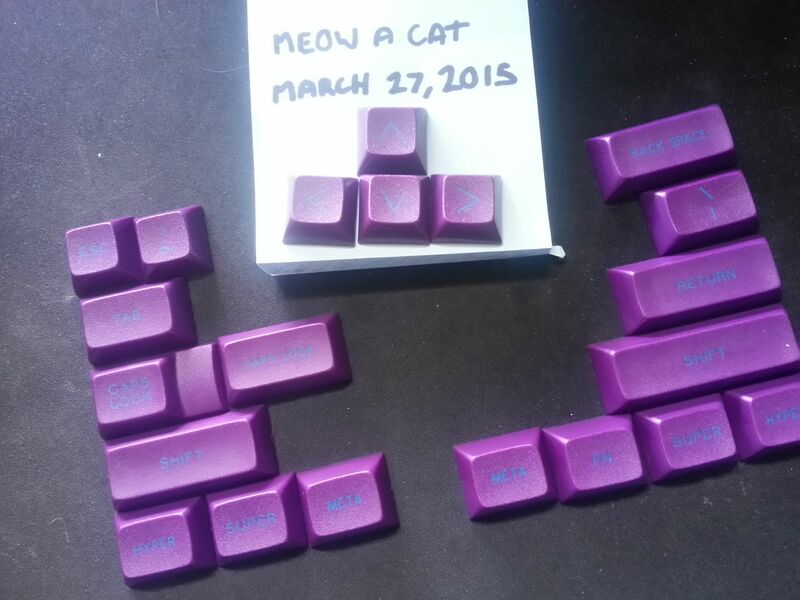 Willing to put down cash on top of one of my caps for the right cap. 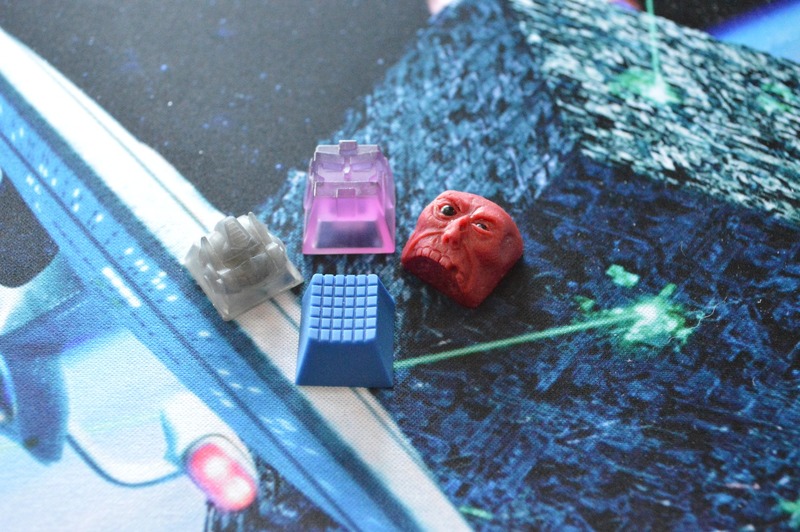 Not interested in HKP, Krytone, KeyKollectiv, DOOM, etc, caps. Looking for a relatively cheap 60% PCB. 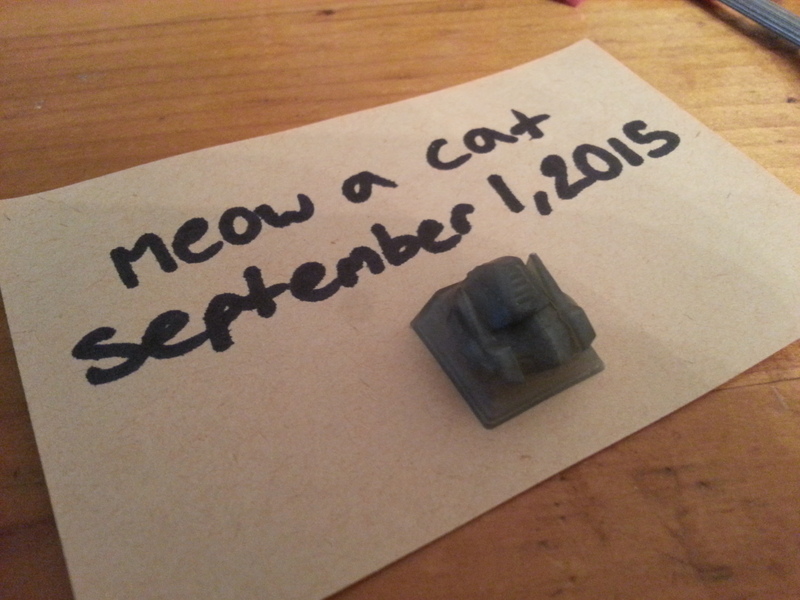 Requirements: PCB mount possible, split backspace and right shift, winkeyless layout possible, fits in a Poker case. 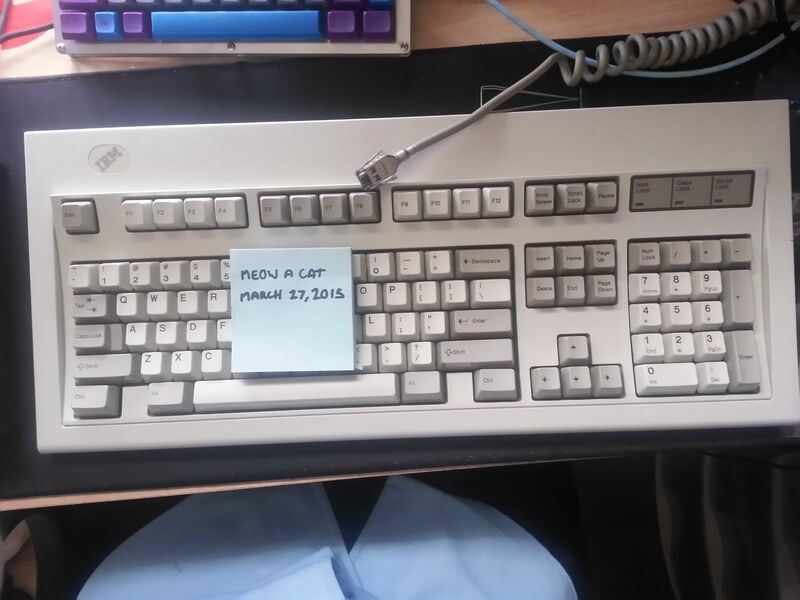 Looking to buy a white Filco Majestouch TKL case! Tired of black keyboards, time to switch it up. 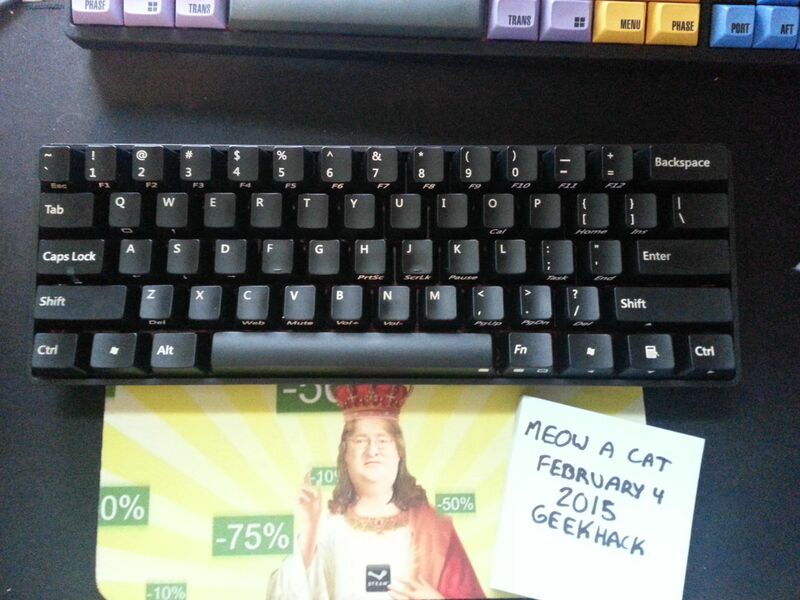 Willing to trade my black Filco case and some cash for a white Filco case! 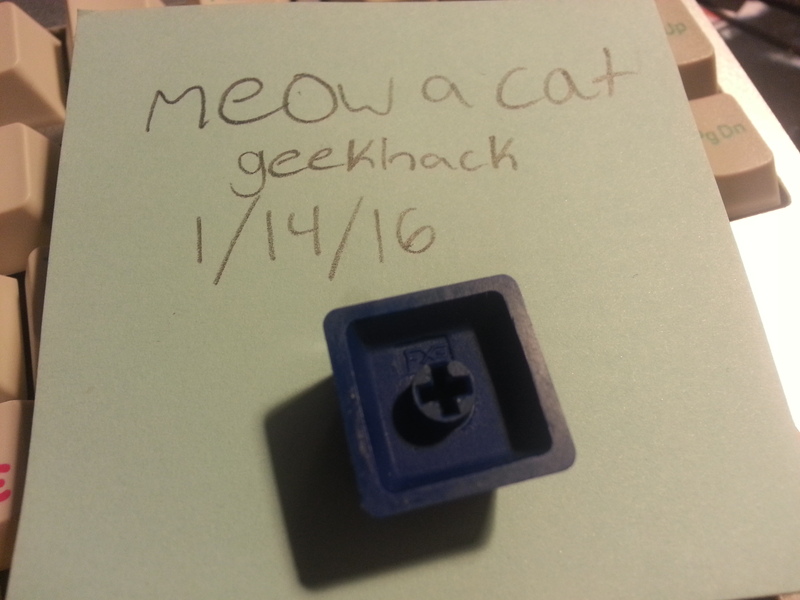 Looking for a white or blue PBT Topre spacebar! 1. 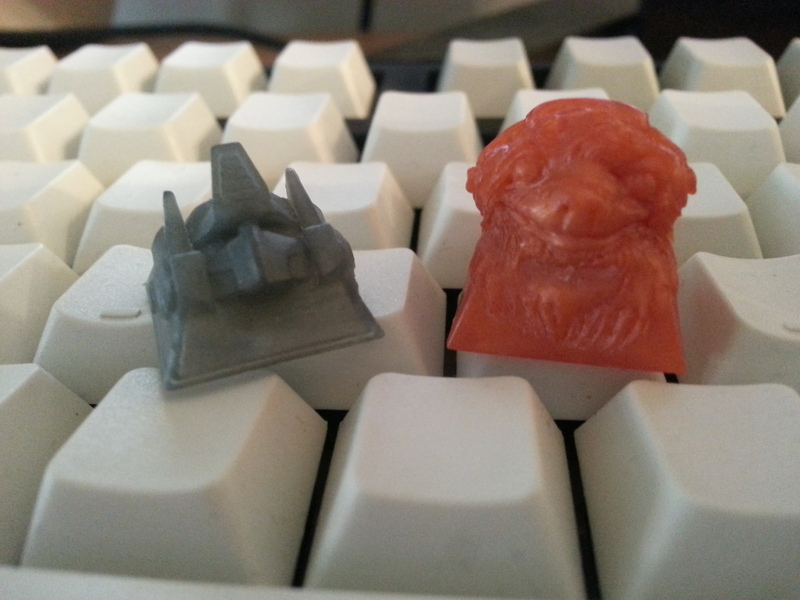 Korean forum novelty keys. KBD Mania, OTD, etc. 2. 4 or 5 Nixdorf black switches. 3. Super shiny and/or cheaply priced ANSI beige OG Cherry Doubleshots. Would prefer a clean set. Would prefer 1.25x mods, but will think about 1.5x. If you have a set with both 1.25x and 1.5x mods, I'd love to buy it. If you have a set in good condition, let me know how much you want for it. I may still be interested. 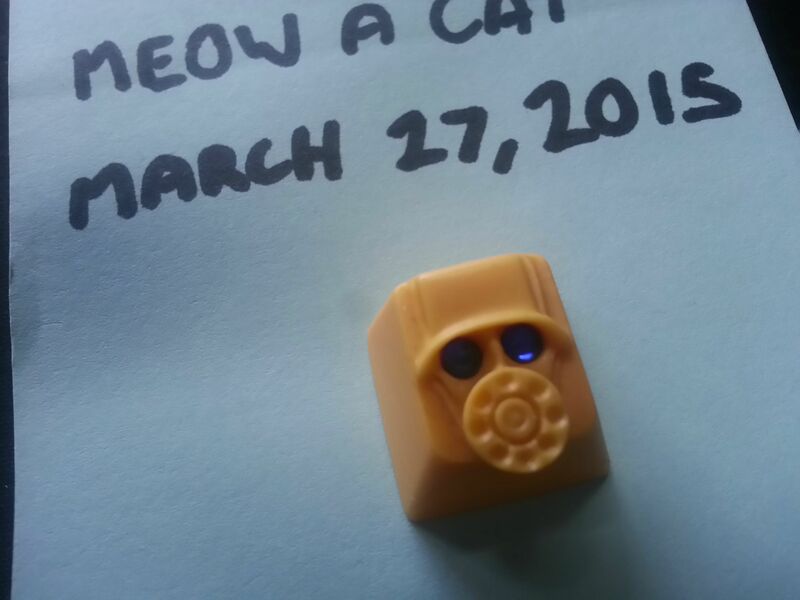 WTB: "I" key for SSK, with the numpad 5 sublegend. Tell me how much you want for it! Custom KBC Poker X. Comes with stock caps and case, I would rate them a 6/10 for shine. PCB mount. Blue LEDs on caps, arrow cluster, escape. All switches except switches with LEDs have pink switch stickers. Switches are panda clears on all of the alphas, MX black on the mods and spacebar. Back label is a bit faded. 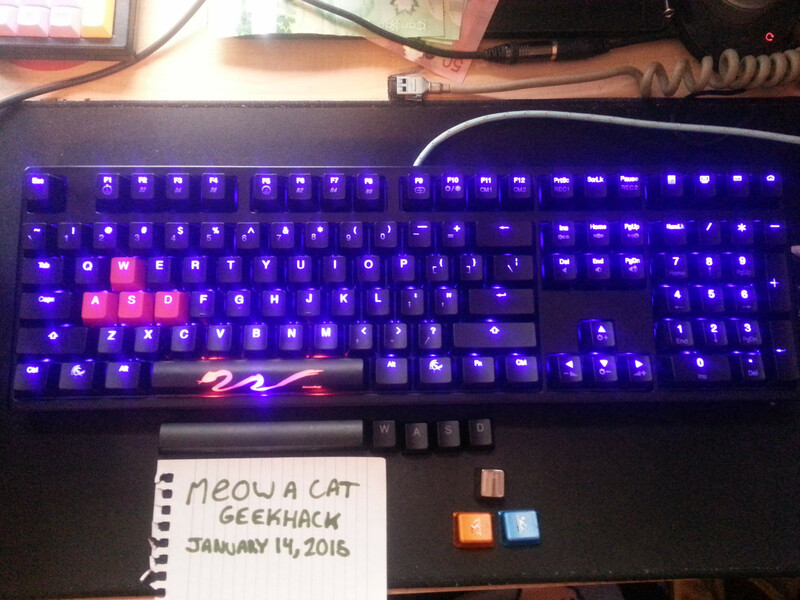 Ducky Shine 3, MX blacks with blue LED. Used as daily driver for about 8 months, still in great shape. 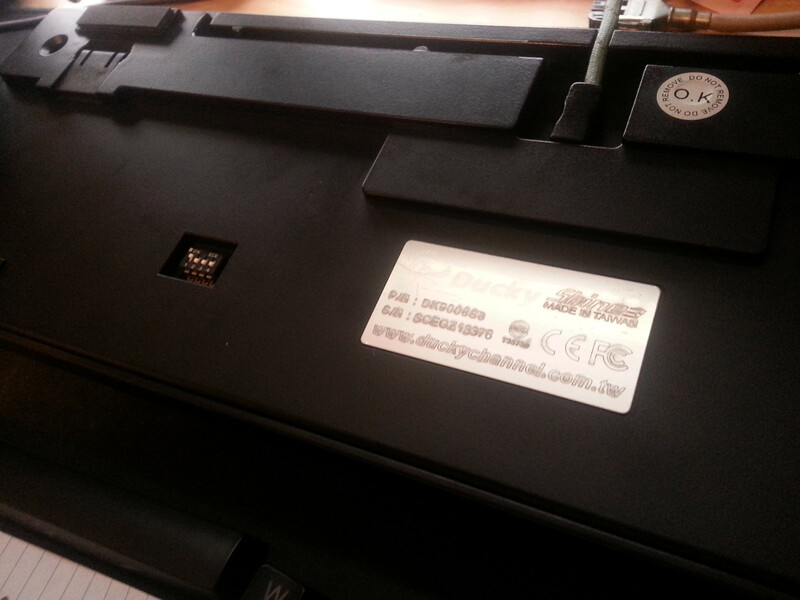 No scratches on the case, bottom sticker cover has never been removed, all LEDs working. Shine on some keycaps but nothing serious. 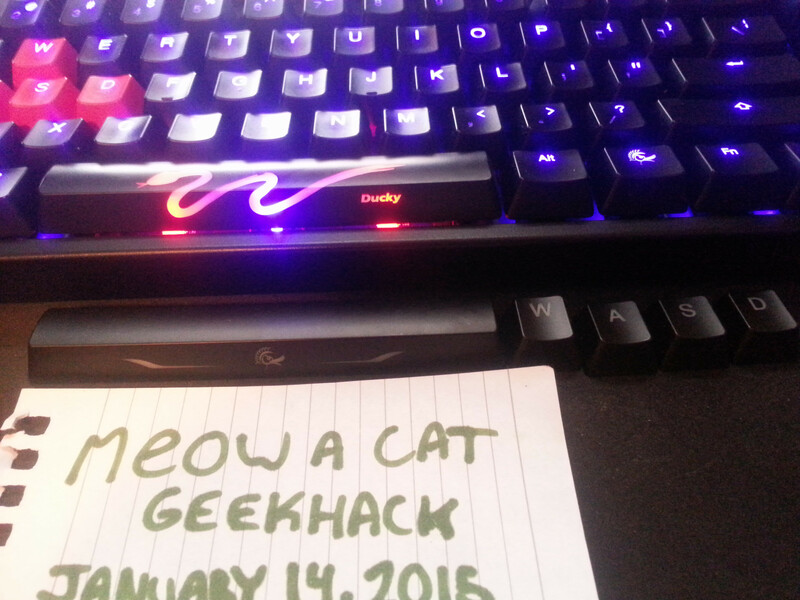 Flashed with the latest firmware from Ducky, so it has all of the current backlighting modes. Will most likely come with original box and manuals (still need to look around for them). 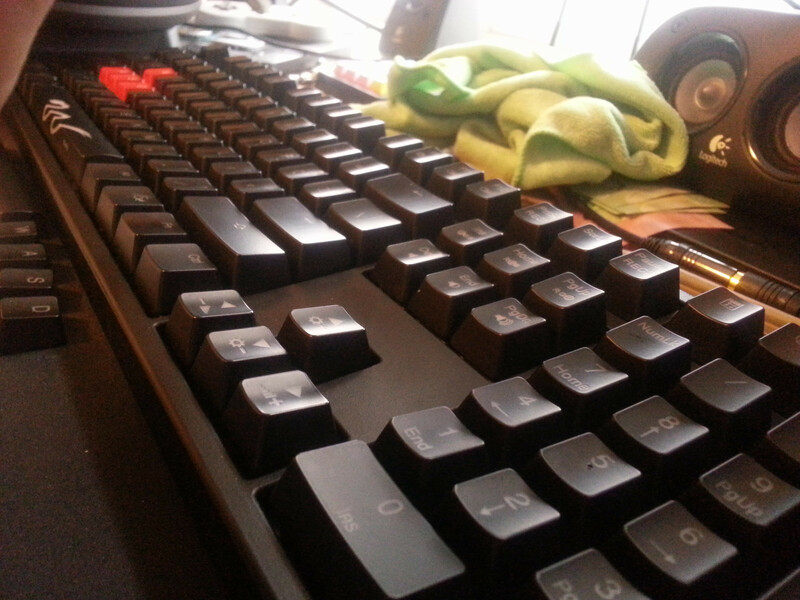 Will come with stock cable, extra spacebar, and black WASD keycaps, both unused. Sold for $80USD + shipping. 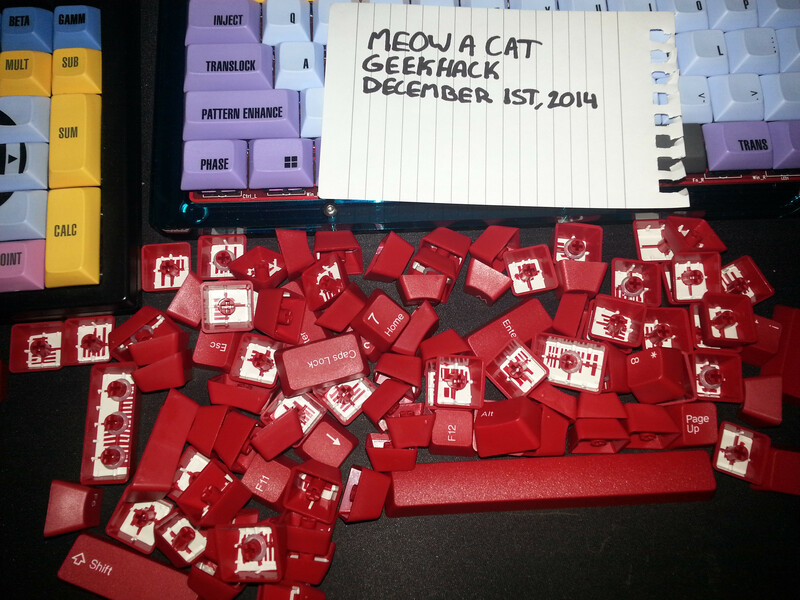 104 set of red Tai Hao doubleshots, virtually unused (two hours tops, and only the mods have ever been placed on a board). They don't match anything I have, so I should let them go. Zero shine or wear of any kind. $15USD + shipping. Polycarbonate Portal mods, 1.25x. $6USD $5USD + shipping. 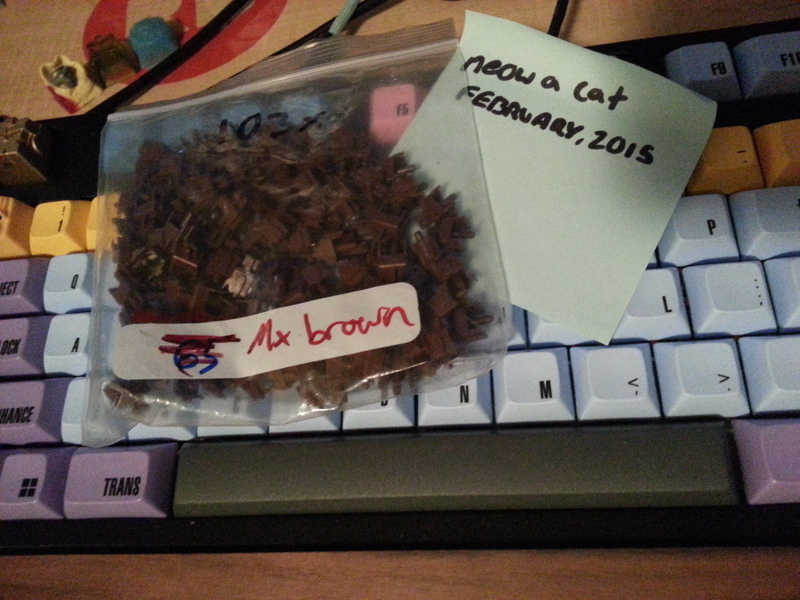 103-ish MX brown stems, $10USD + shipping. OJ Gasmask with crystal eyes, MX. $40USD + shipping. Sprit Model 3 acrylic 60% case, sky blue. In great shape, comes with extra standoffs and plastic piece. Top, bottom, and boomerang feet. $60USD + shipping. 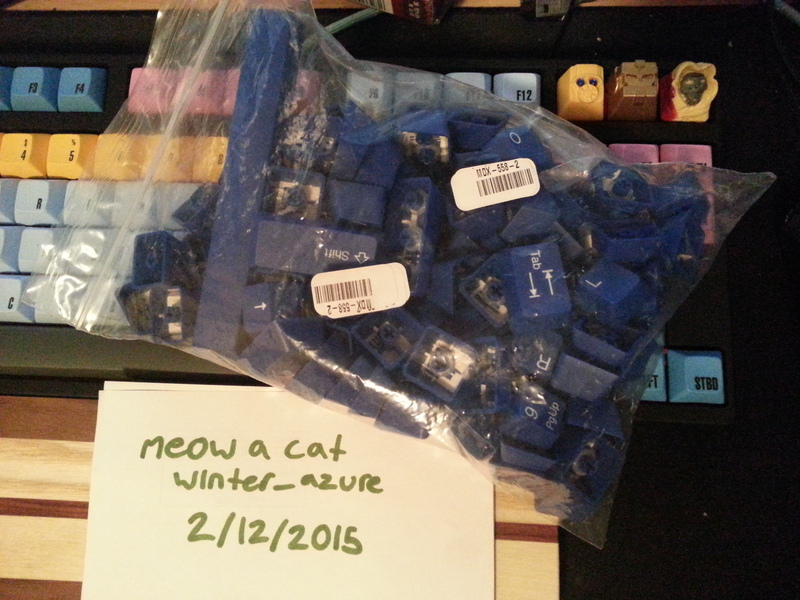 104 set of blue Tai Hao doubleshots, unused. $15USD + shipping. Deep Space Orion modifier kit, unused. 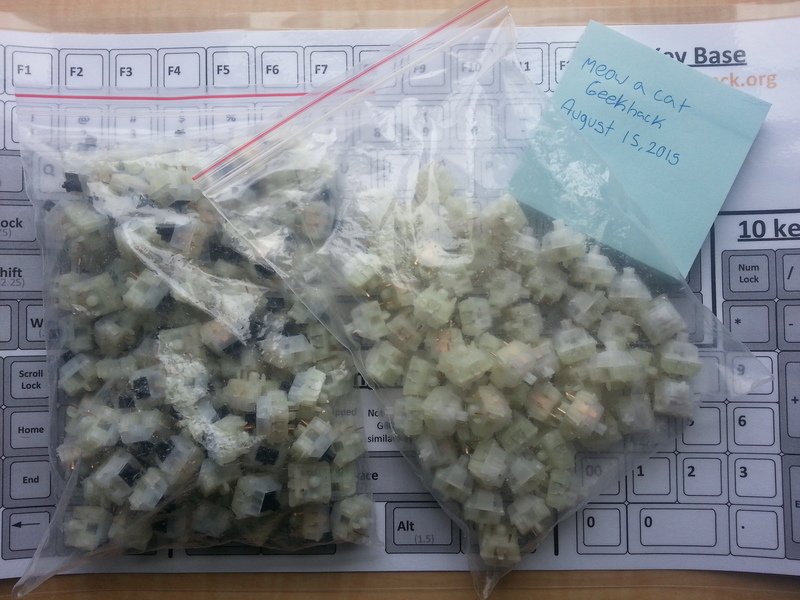 $23USD (GB price) + shipping. Gateron blacks & clears. 98ish blacks, 50ish clears. Never used. Asking $30USD + shipping. 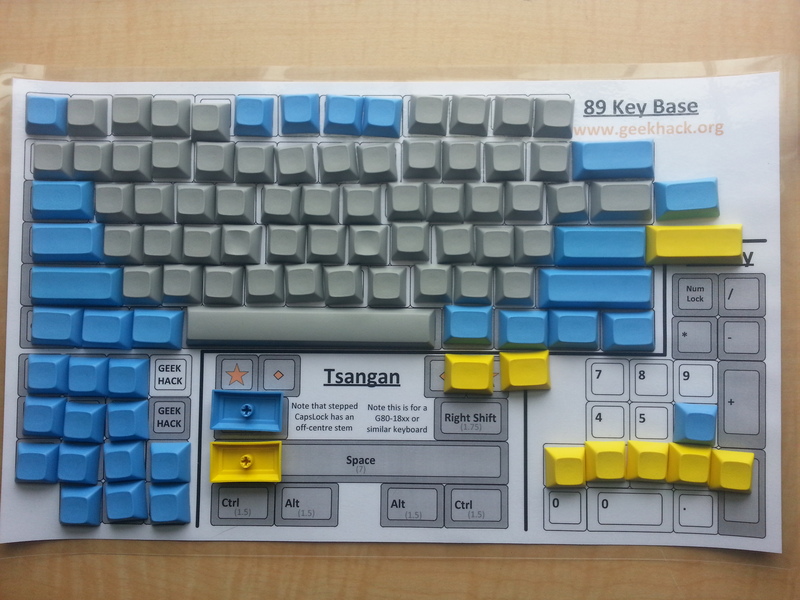 Signature Plastics DSA PBT blanks ANSI TKL set. This set has been lightly used, zero signs of wear/tear/shine anywhere on the set. Happy belated New Year GeekHack! Updated! Looking for an aluminum Phantom case and Phantom stickers! Seller has been very patient and respectful with a purchase he made from me that is waiting on some stabs to be sent. 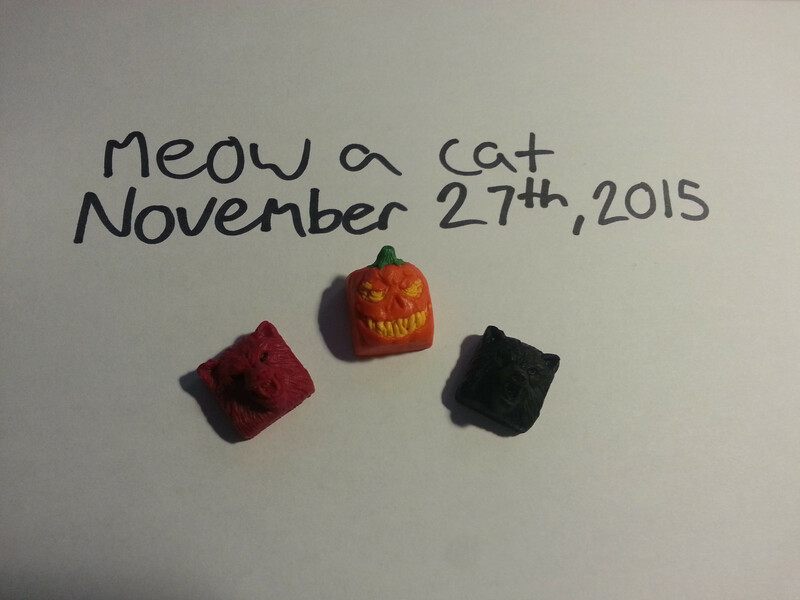 Would definitely recommend working with Meow if you are interested in anything he sells! 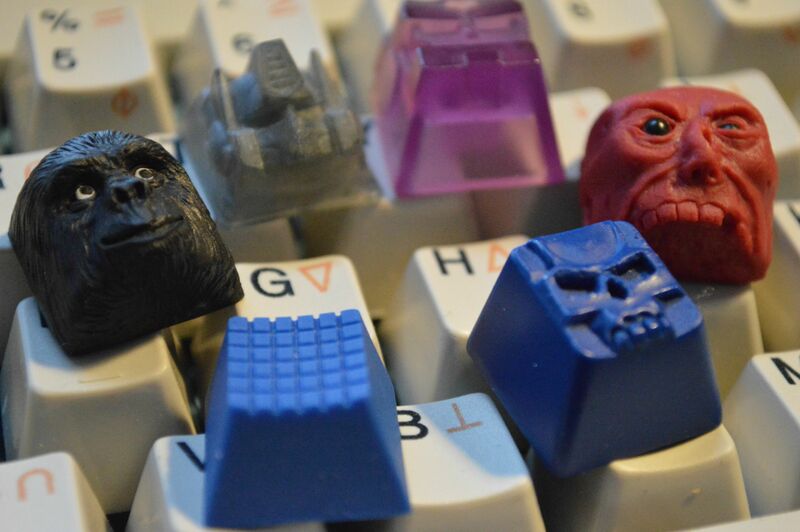 I'm interested in the tai hao set. But would you go for $10 + shipping(depending how much it is to Sweden)? If you do, please PM me. EDIT: No need for the orings. Don't know if they are included. But just letting you know. Added Poker X for sale, pains me a little to see her go but I want to try my hand at building a GON 60. Price reduced one last time! I need to get this board to a good home ASAP. Is the Ducky still available? Bump! Need to sell this Ducky by Friday! Updated, looking for CMYK or CMYW, or a Cherry profile RGB set. Ducky sold. 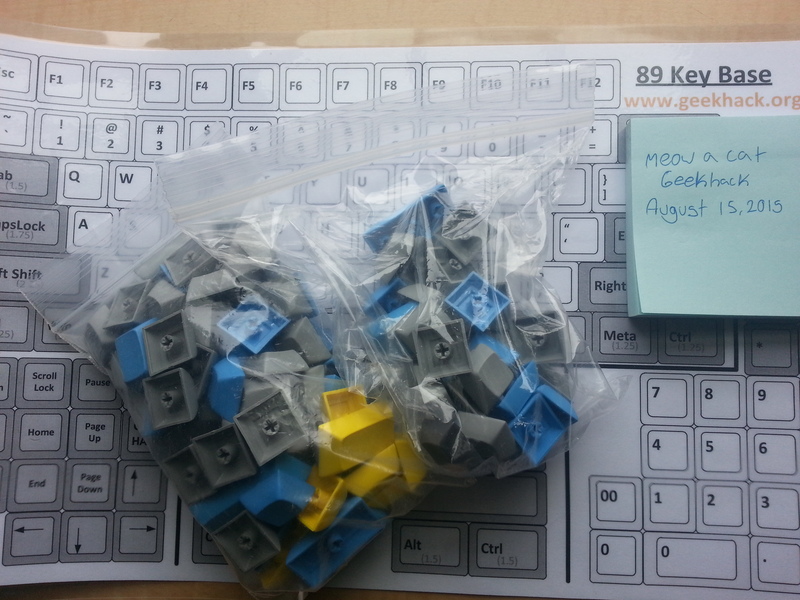 Added blue Tai Hao set for sale. Updated, looking for clear stems for ergo clears! Updated again, looking for a universal TKL plate, or any custom plate that supports switch top removal that will fit on a QFR. Red Tai Hao set has sold. Bump, I NEED a uTKL plate! Someone help me out. Bump, REALLY want a uTKL plate! Bump! Still need a uTKL plate! Bump, still looking for a uTKL plate! If the pending falls through for the Toxic BBv2 please let me know, we could work something out. You will be the first to know if it doesn't go through, cheers! 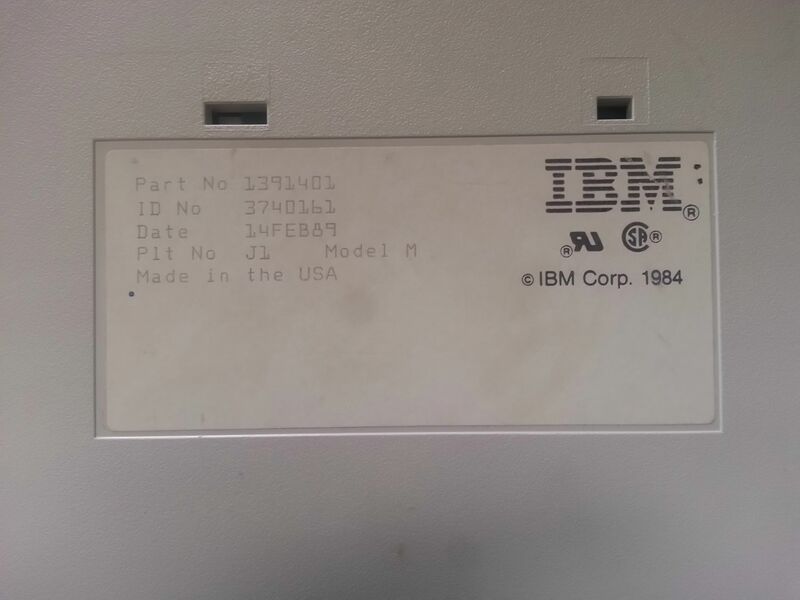 Might be very interested in the brown stems, just need to find a keyboard to put them into. For sure, just let me know when you're ready!